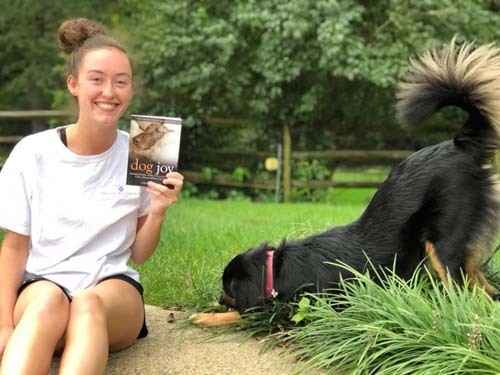 On this episode of 3 in 3, in light of the fact October is Adopt-a-Dog Month®, I’m going to deviate from my normal tips & ideas focus and instead recognize my daughter Caroline, who just published her first book, Dog Joy and give you three good reasons to support Dog Joy. Dog Joy is a collection of stories from people who have found their lives transformed because they rescued or adopted a dog. It’s a heartwarming little book that is perfect if you are a dog lover or know somebody who is, so get ready for 3 in 3. 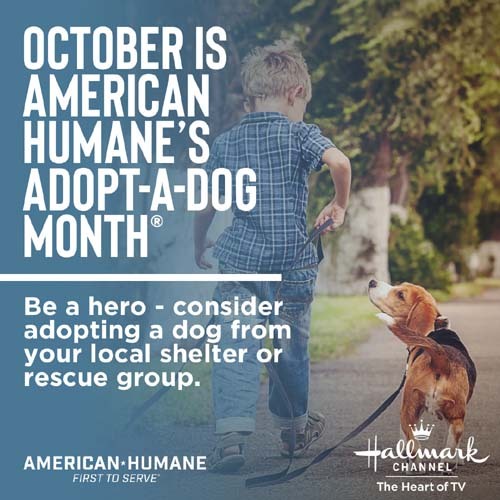 You can learn more about this organization at www.AmericanHumane.org. As one small way of highlighting this cause important to my daughter, for every copy of Dog Joy we sell in the month of October, we will donate a copy to a rescue organization in the book. In turn they can display and sell the books and keep 100% of the profits from each sale. The second reason to buy a copy (or copies) of Dog Joy is because 100% of the profits of this book are being donated to the dog rescue organizations featured in the book. This week we are making a cash donation to five of the rescues featured in the book and contributing books to another five rescues featured in Dog Joy. In the future, as more books are sold, more money can be donated to other rescues. The only costs being taken out of the funds raised are for the book printing, shipping and some other minor expenses associated with publishing the book. Reason #3 is to support a high school student who is trying to make a difference. Sure, I am a bit biased, but my daughter spent a fair amount of her summer vacation planning and working on this book and for only $12.95 you can support and encourage her efforts. We need more examples of kids doing good things in their local communities and schools, and this is Caroline’s contribution to that effort. Your support of Dog Joy shows you support this philosophy. So that wraps up this episode of 3 in 3. 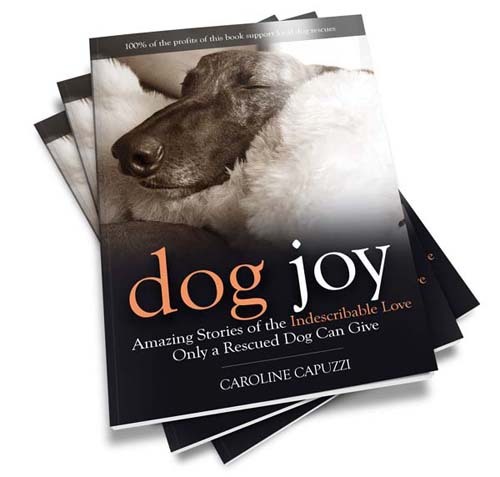 I hope you decide to buy a copy of Dog Joy and help us support dog rescue organizations. Until next time, keep on marketing!